1.Welcome oem design,display your personality. 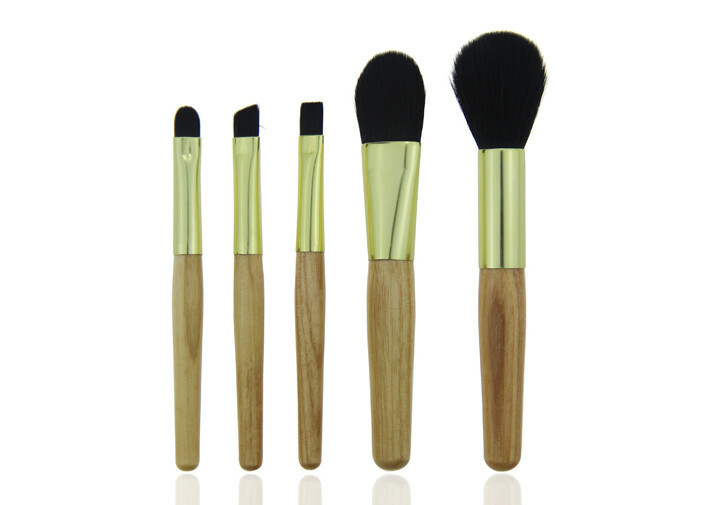 2.Full foundation makeup brush kits wood handles with a user friendly design. 4.Natural wooden handle,not easy to breed bacteria.